Build capacity for Family Living Program’s digital outreach education specific to statewide priority initiatives and family strengthening. Assist in making informed decisions to integrate effective and promising digital strategies in parenting education and support programming. Coordinate the design and development of priority digital outreach projects focused on parenting education, including new efforts and the expansion of current digital efforts. 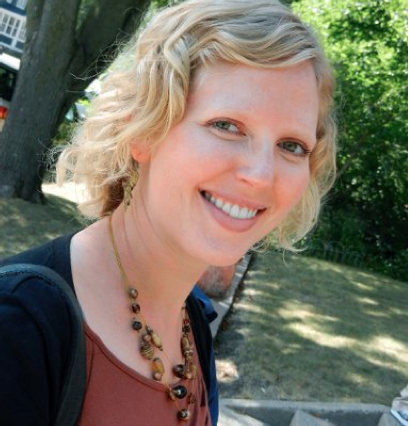 Anne joined UW-Extension in 2012 and since that time has worked on several statewide projects related to digital parenting education and early childhood nutrition while completing her doctoral degree in Human Development and Family Studies. During her graduate studies she collaborated in developing and implementing two online parenting websites with UW-Extension. She has also worked on issues related to childhood obesity as a Community Program Specialist with the School of Public Health at the University of Minnesota and is licensed as a parent educator in Minnesota. Partner with state- and county-based colleagues to create new and expand current Family Living flipped, blended and online parenting outreach opportunities. Provide professional development about digital outreach education to Wisconsin and national audiences. Increase digital access to Family Living parenting programs and resources through new and existing technology platforms, such as Facebook, Pinterest, blogs and text messaging. With the Digital Parenting Workgroup, facilitate the exploration of potential partnerships for sustaining, expanding, and evaluating digital resources, including exploring grant possibilities.